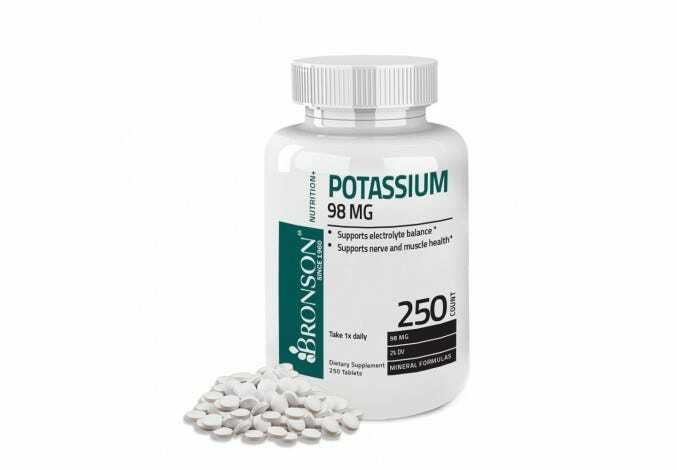 Potassium is an essential mineral that is not produced by the body, but can be found in foods like bananas and citrus fruits. 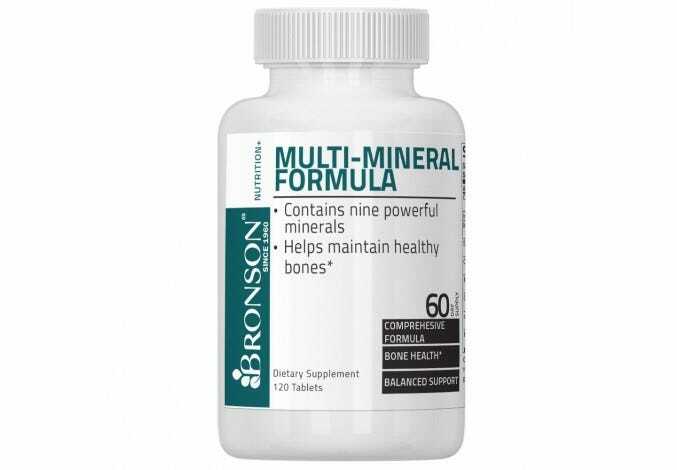 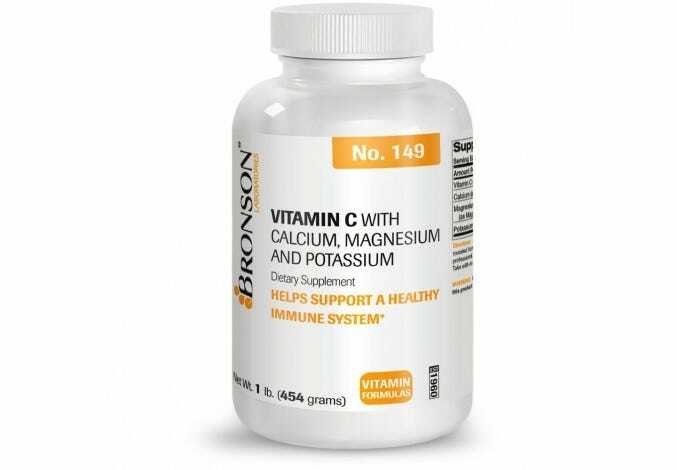 This important nutrient is needed for many processes in the body, including maintaining a healthy heartbeat, cardiovascular health, and balancing blood pressure levels. 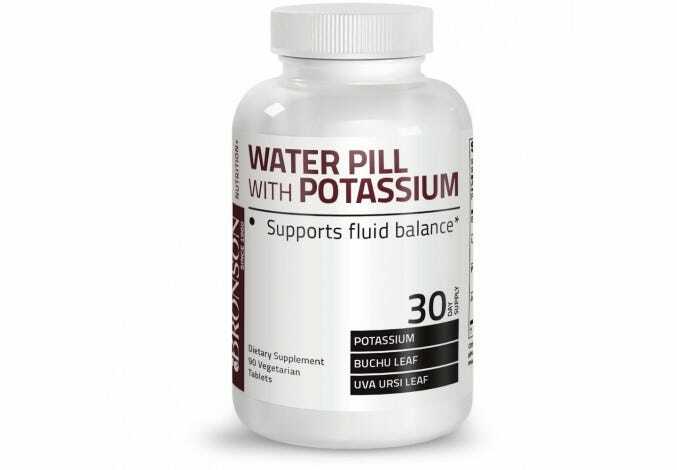 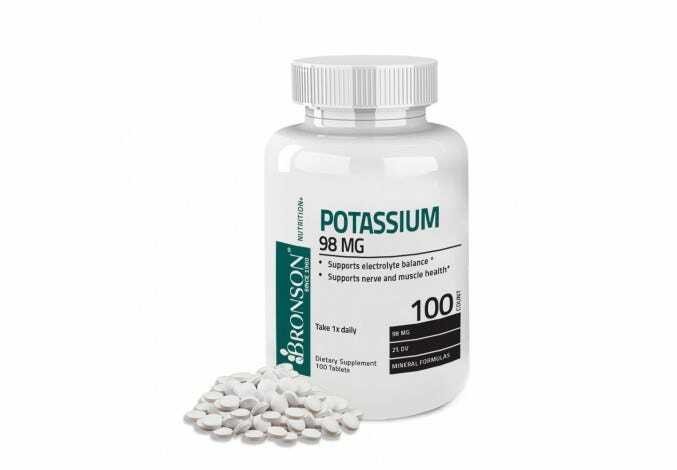 * Dehydration can lead to potassium deficiency, so a potassium supplement might be helpful.